Rescuers went to the aid of a family on the hills overlooking Loch Lomond after the mother slipped and injured her leg. 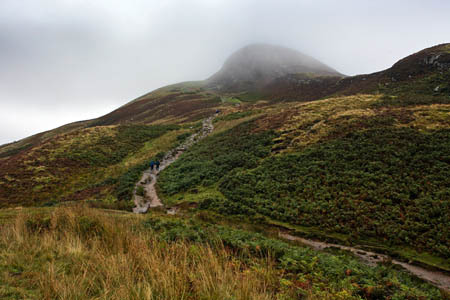 Lomond Mountain Rescue Team was called out yesterday when the family, who were visiting the area from Brazil, strayed on to a steep, muddy, wet path on Conic Hill. The Scottish Ambulance Service contacted Central Scotland Police to request the mountain rescuers’ help to stretcher the casualty to the road near Balmaha and the awaiting ambulance. The callout ended at 1.15pm. from brazil is a long way to come and slip on some mud !